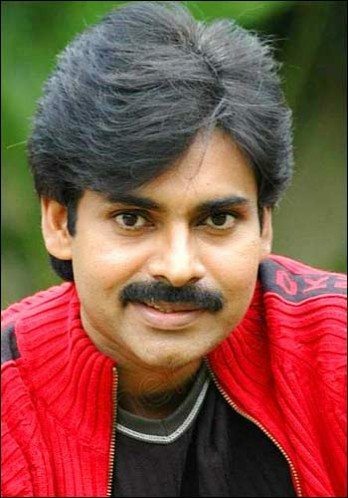 Powerstar Pawan Kalyan is one of the biggest names you will hear in Tollywood. Even after few blows, his craze levels among fans had no effect. It is a very known fact that no one can enter his league. Many fans admit that their Best telugu Movie till date was Tholiprema, this was also stated by few stars too. He also managed to have a strong fan base within the film industry. Check the video below. Pawan Kalyan is also known for the best openings for his films, thanks to the amazing fanbase. Be it his dances, his trademarked gestures, dressing styles, and his acting, no one has ever experimented more than this star. With Gabbar Singh still going strong in box office, many loyal fans took up the new religion Pawanism and patiently wait for him to take No.1 in Tollywood once again.